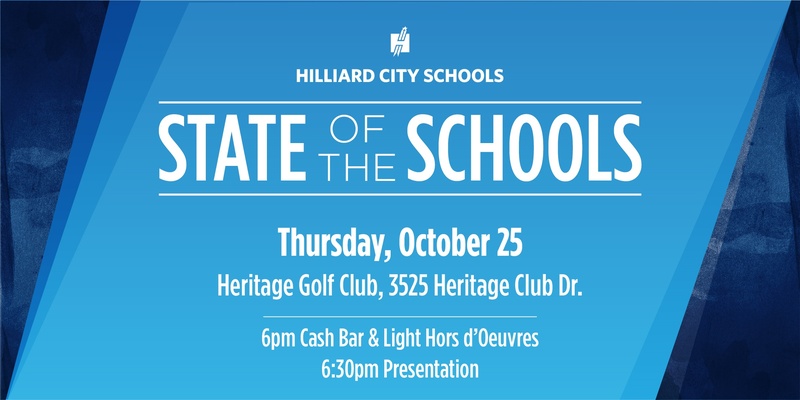 Please make plans to attend the 2018 State of the Schools address on Thursday, October 25. This year we will host the event in partnership with The Hilliard Area Chamber of Commerce and Heritage Golf Club. We will have light appetizers and music from the HCSD Honors String Quartet beginning at 6pm at Heritage Golf Club. The presentation will begin at 6:30pm. 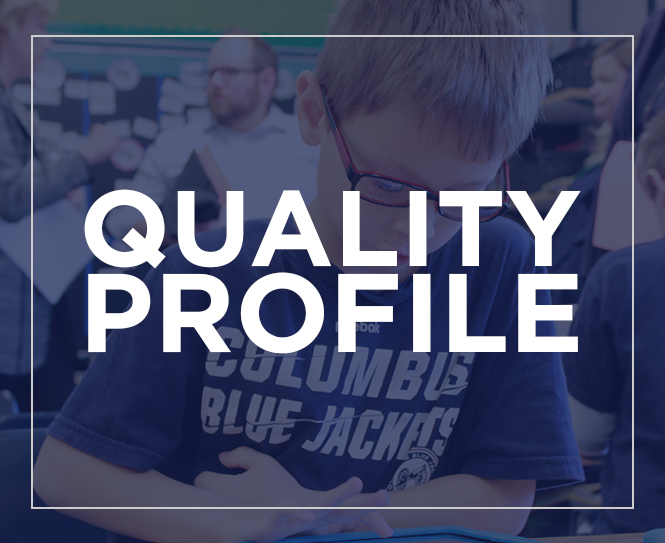 We are grateful to our sponsors of the evening, Credit Union of Ohio, Elford and Fanning/Howey Associates, Inc.